 We have been making special gears for more than 50 years and we love making them. 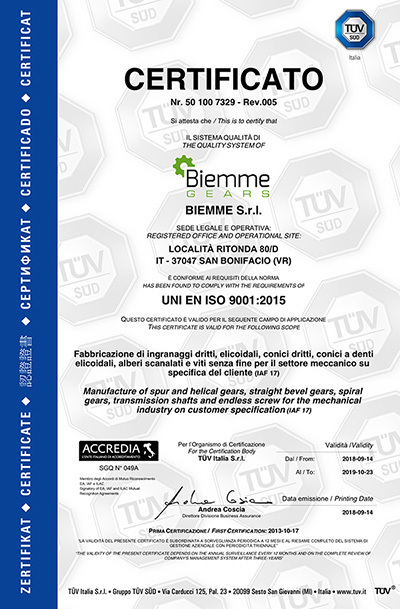 Founded in 1963 by Renzo Brunello, BIEMME produces shafts, cilindrical spur gears, and bevel gears to suit the needs of each customer. 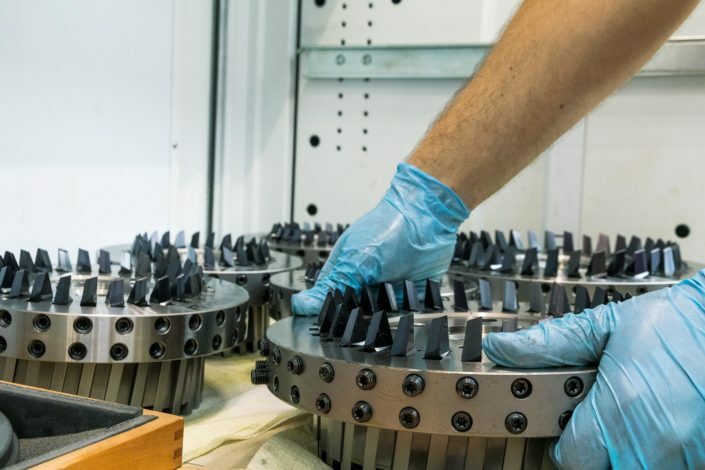 The quality of our gears at Biemme is guaranteed by our well-established know-how together with integrated manufacturing. 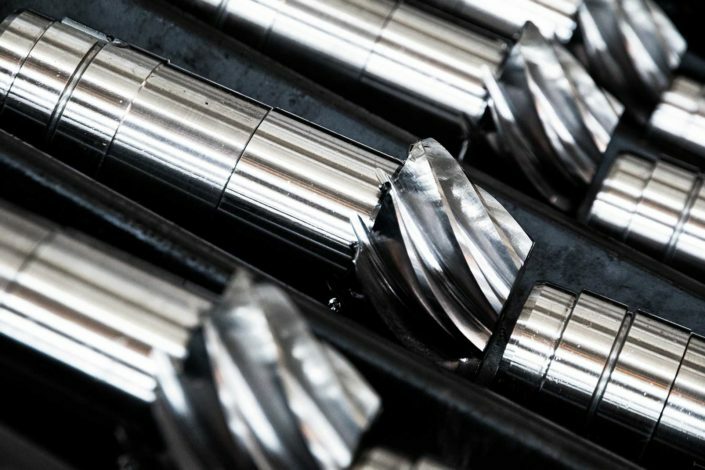 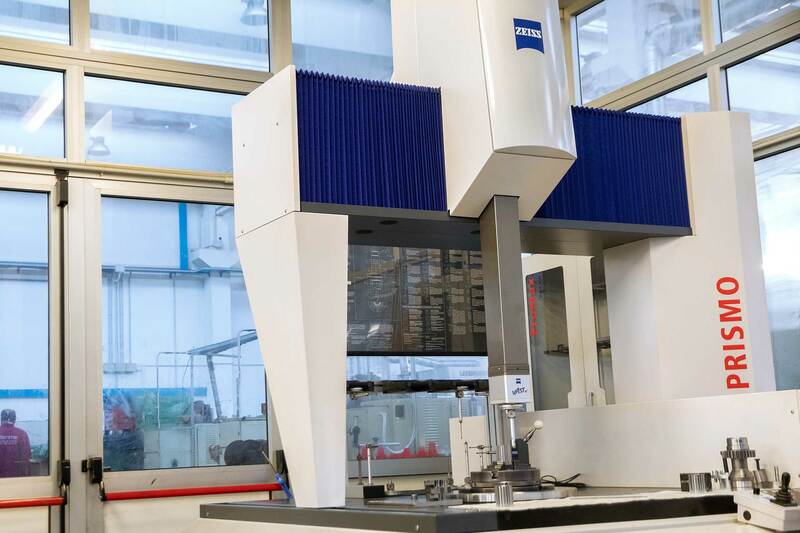 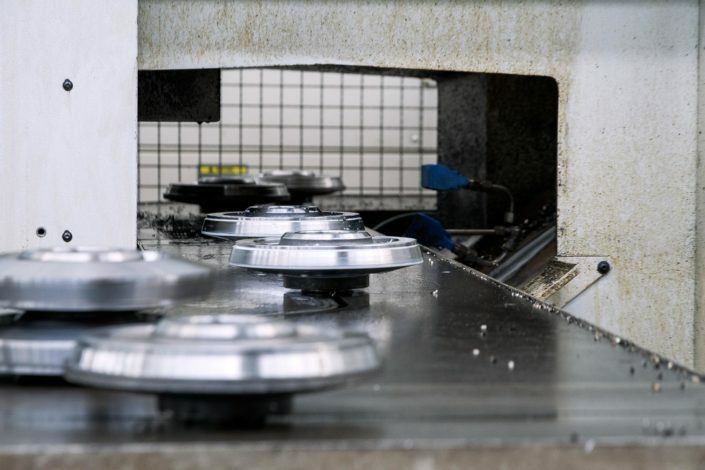 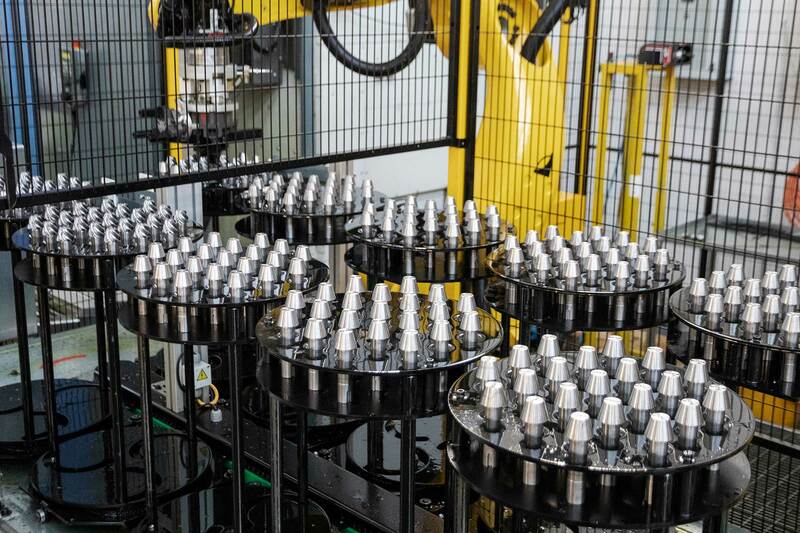 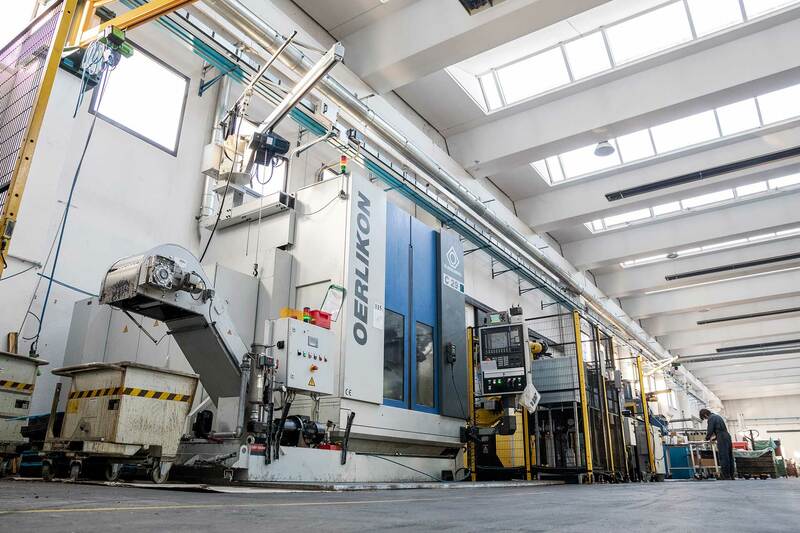 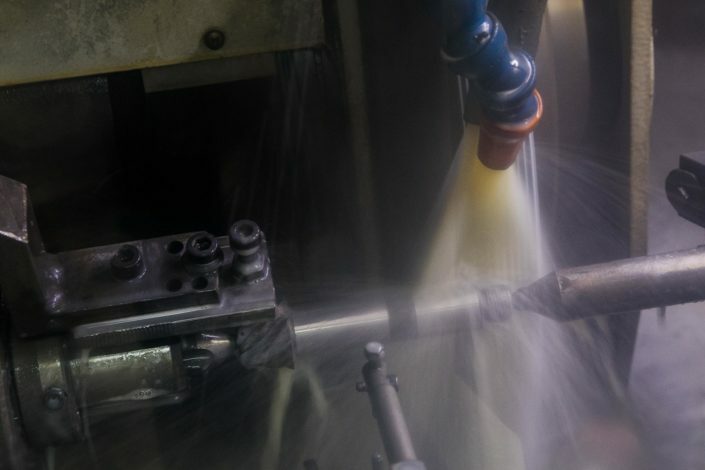 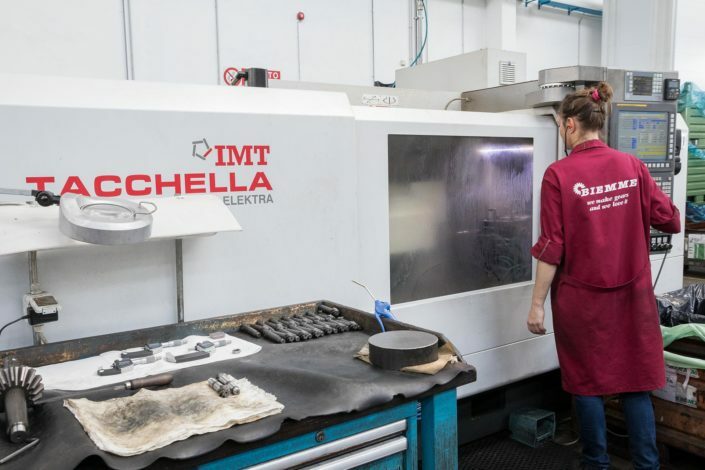 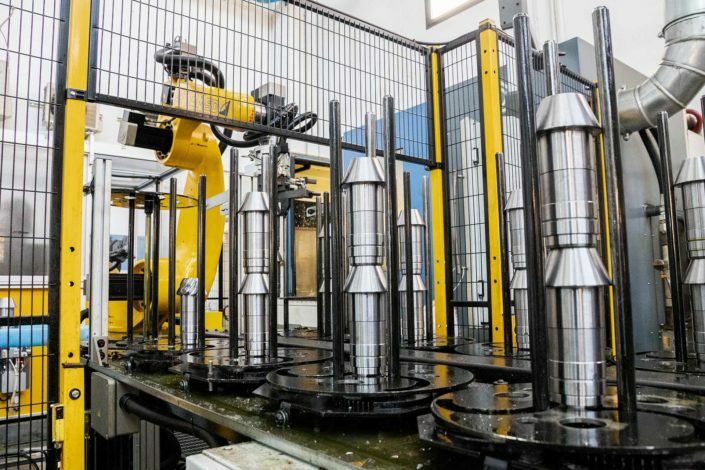 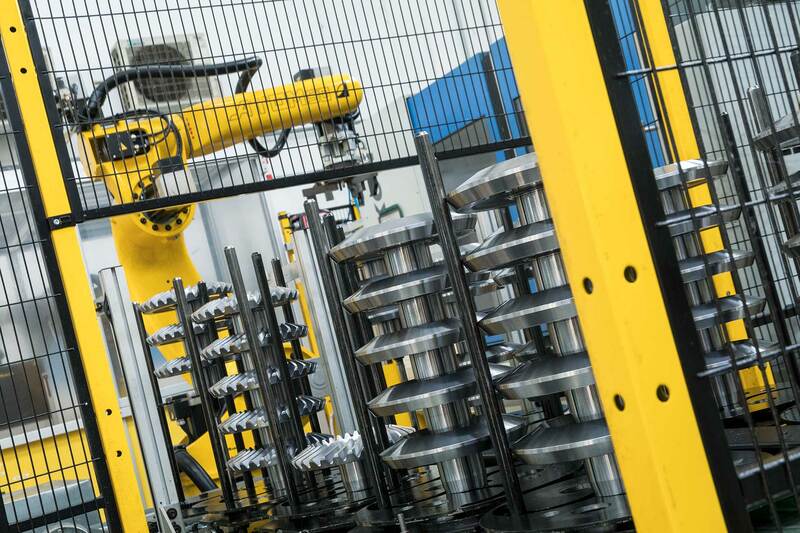 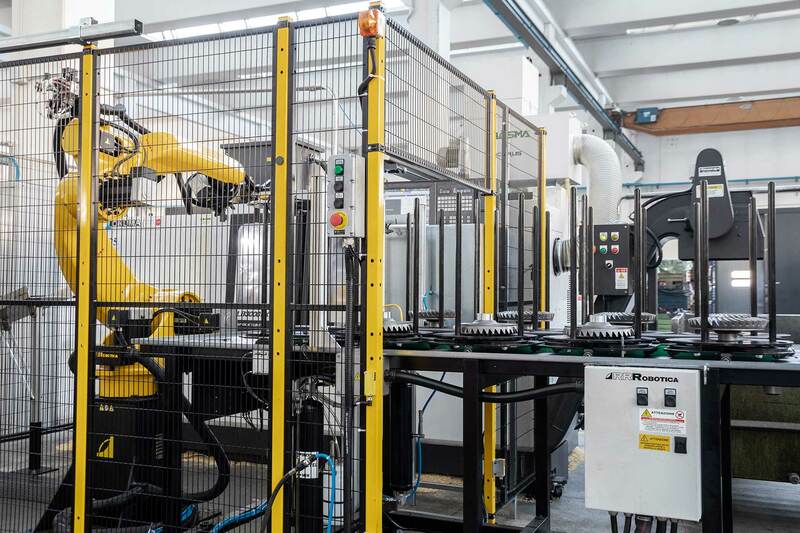 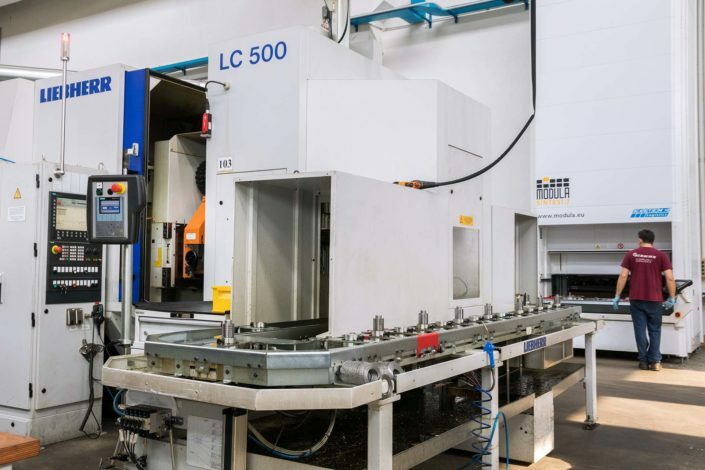 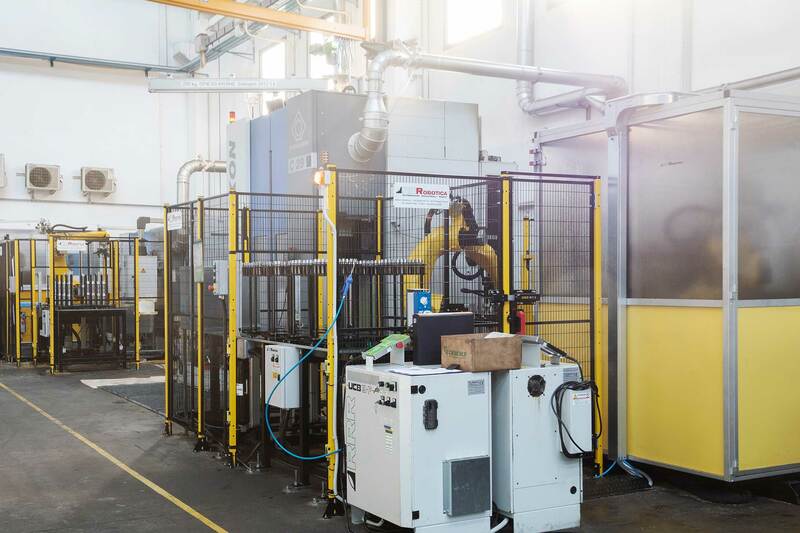 With over 100 machine tools in our 5000 sq m production site we can carry out the entire production cycle in-house including the documentation to each phase. 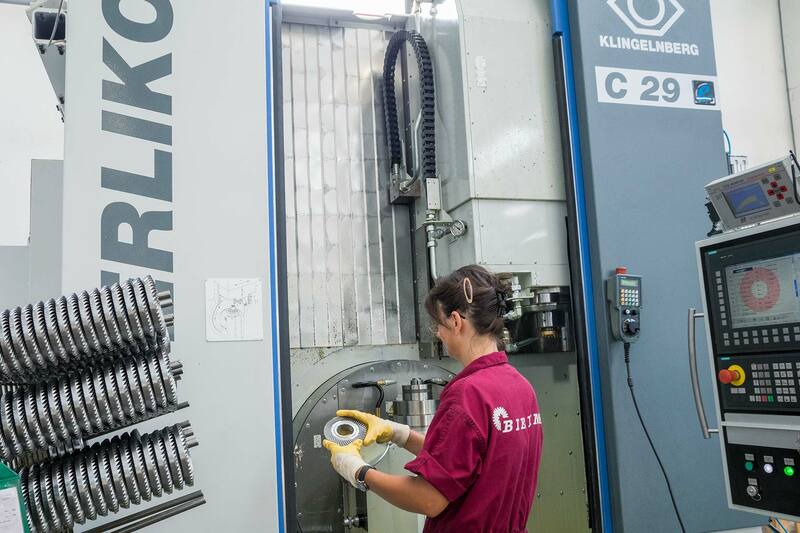   In this way we can achieve both constant quality for the gears we offer and prompt service. 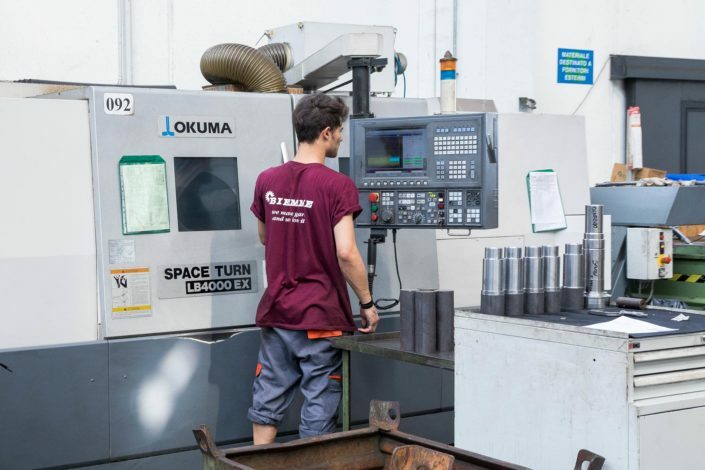 Careful and scrupulous choice of raw materials, continuing investment in state of the art technology, appropriate training of our staff, rationalization of each single step of the manufacturing cycle and the consequent optimization of production times ensure safety, precision, reliability and flexibility for delivery. Our products are designed for the main industrial sectors: our strengths in flexibility and customization mean we can meet the needs of any customer. 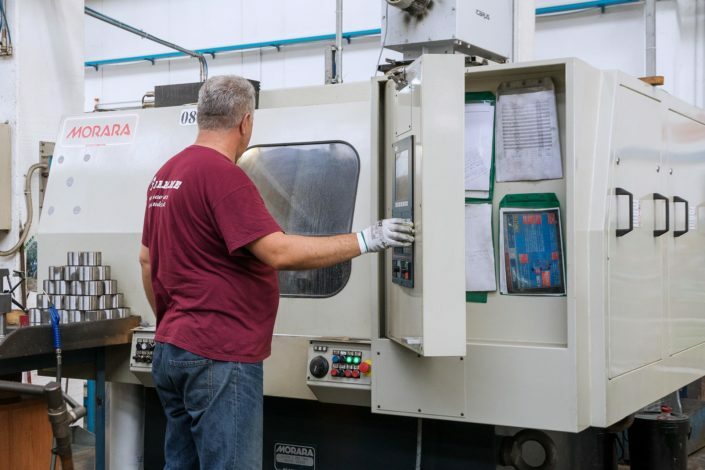 Working closely with our customers and respecting those who use our products are aspects which lie at the foundation of the business relations we have built up over the years.  The ethics of the way we work stem from culture, a belief in human values and the care we take in everything we do, professionally and with passion, and these are attributes known to be typical of excellence all over the world.